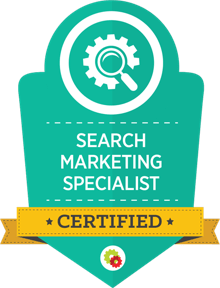 We research local SEO keywords to find the top high value keywords your business needs to focus on to rank highly for in local search results and Google Maps. 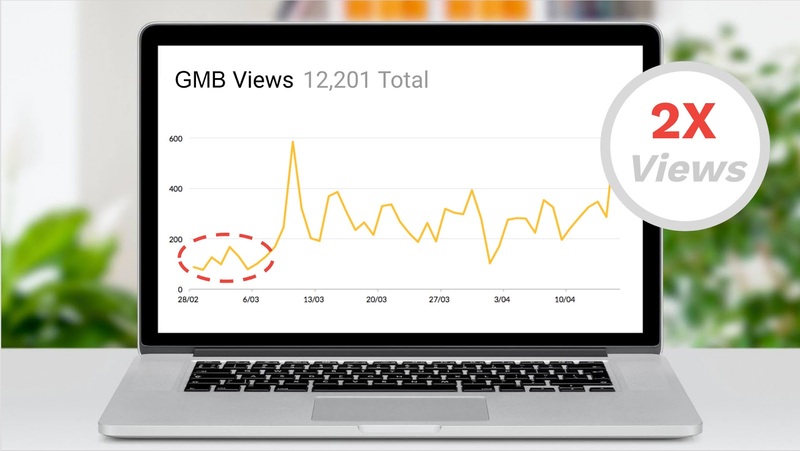 These are incorporated in the next steps of GMB Listing optimisations and Citation Building. Give your customers a great experience when they search for you on Google. We run through our proven 16-point best practice checklist to get your GMB Listing ranking high in Google’s Map results. Citations are one of 2 local SEO secret weapons to high rankings. We use a network of high value and industry specific directories to inform Google of your authenticity. What’s the other secret weapon? Positive reviews! We understand your business growth drivers using our Growth Model and set and measure the KPIs that really matter. We are aiming to drive more revenue for your business, while reducing churn. We are a best practice agency. 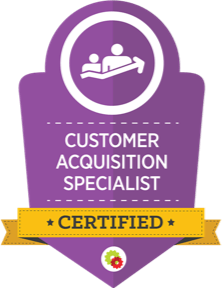 We are a Google Partner agency, a Digital Marketer Partner agency and we are Google Analytics certified. We draw on industry and enterprise best practices and implement them into your business. Experience running successful campaigns in over 30 industries with hundreds of thousands of dollars in Ad Spend. 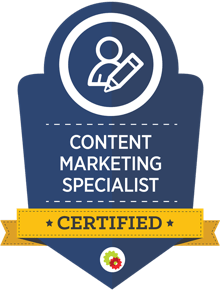 Over 20 years professional digital marketing experience at a director level. We know what works. We incorporate Local Search in conjunction with a cross-channel approach. 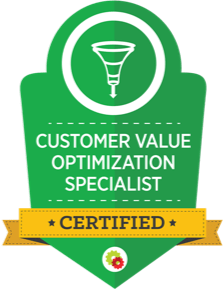 We often match Local SEO with a Reputation Management solution that drives positive reviews of your business (which in turn drives results in Local SEO). We value transparency. Our social campaign managers and strategists regularly report to you on the actions being taken on your account. You will never be left guessing what’s being done on your account. We only use white-hat SEO techniques that will be good for the long term. We only use high quality citation sources from reputable publications. We offer a free Local Search audit against industry best practices to new clients - this will identify areas for improvement and quick wins. Ask us for an audit today! Our client in the childcare industry has 16 locations, so local SEO is a crucial channel for them. Ensured the NAP (Name, Address & Phone) was present and consistent on every Centre location webpage. You can see where the client was before we conducted this work, in the red circled area on the above chart. Your Google My Business listing is often a new prospect’s first interaction with your brand when searching Google (it’s what shows up in Google’s Maps search results).If you didn’t create a GMB Listing already, chances are that someone else did, and you need to claim it. Your business name, category, location, days and hour your business is open, etc. Make sure that every possible piece of information a customer could be seeking is available on your listing. Showcase your products, premises, and people by adding photos to your Google My Business page. Photos are help your ranking and increase your CTR. Aim for 10 professionally shot photos. Your business address must be identical across your Google My Business listing, website, other directory listings, social media pages, and elsewhere. Use your official street address without any further directions or details. You can do it by a phone call on the number you’ve provided or a postcard to your address. A “Verified” badge will appear beside your business name on your Google My Business dashboard when Google has verified your business. Duplicate listings can create confusion for potential customers. You’ll have to remove any duplicate listings so that your listing is the single source of truth. You should actively pursue your customers to add positive reviews of your business. The more reviews you have, the better your chances of ranking higher. We have another service called Reputation Management that help you do just this. NAP stands for Name, Address, Phone Number. NAP is critical for businesses wanting to rank in the local organic search results. Key webpages you want to ranks (think clinic location pages) needs to have this in the webpage HTML. Review existing citations of your business around the web. Assess all available business directories and create plan to create citations every month. Regularly create new citations for your business on various directories monthly. The more citations you have, the stronger position you will be in, and the higher your rankings. We review your local SEO performance quarterly against the competitors. This lets us make proactive strategy decisions about how to improve your results. FIT INTO YOUR CUSTOMER ACQUISITION FUNNEL? More than one-third of all searches and more than half (56%) of mobile searches have a local intent. Almost 8 in 10 people who search for a local business on mobile visit that business and buy from it, usually within a few hours. So, if local SEO hasn’t been on your mind, now is a good time to start. A. That would be a definite YES. Each of your business locations should be fully optimised to feel the full benefit from this channel. Q. How do I know if I need SEO? A. If you have a product or service that people are searching for and you’re not in the tops spots for those keywords then the business case for SEO is probably going to be strong. Q. Which is better, SEO or Google AdWords? A. If you have the budget you should be doing both. AdWords can also help fast track your SEO strategy by confirming which are you most profitable keywords to target organically. Q. What is local search? A. Local Search is the use of a geographic tag, such as a state, city, or post code as part of the search phrase. E.g. “Childcare Balmoral”. Q. Does my website need to be mobile friendly? A. It needs to be both mobile friendly and fast! 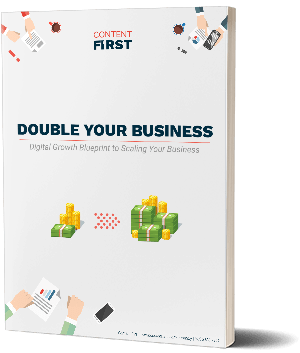 According to Kissmetrics, 47% of people expect a page to load in 2 seconds or less and 40% will actually abandon a website that takes more than three seconds to load. Use these Google tools to test your mobile friendliness and speed. Q. What are the best tools for SEO? A. SEMRush, Ahrefs, Bright Local and Majestics. A. We’d like to say in 3-4 months you’ll be on page 1 but we’ll leave that for the dodgy SEO companies. In reality it depends. An average Campaign can take 6-12 months. Sometimes longer, sometimes quicker. 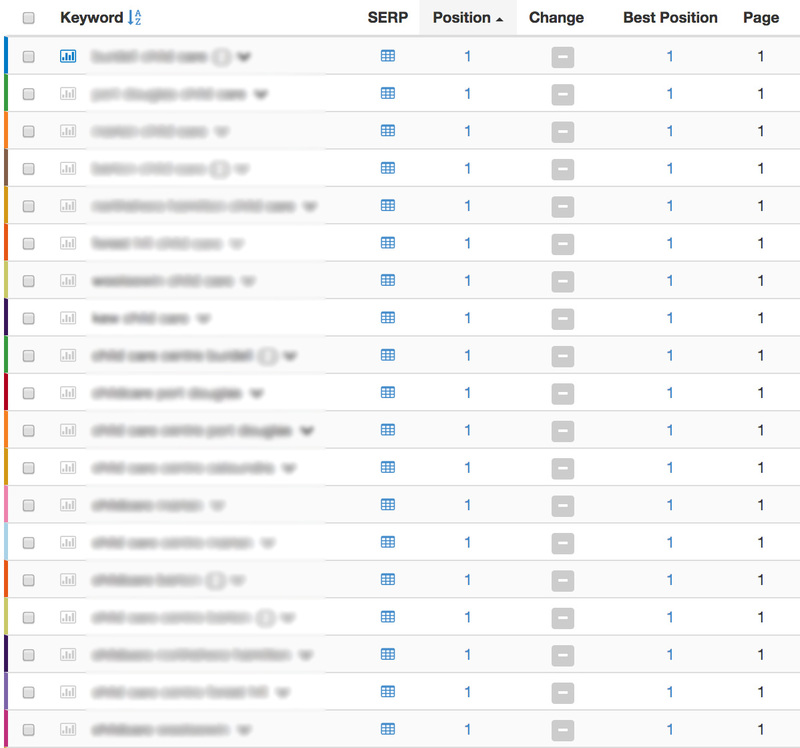 More competitive keywords can take longer and every keyword behaves differently. Q. How does Local Search differ from SEO? A. Instead of just focusing on your website, local search optimisation will also focus on your optimising your Google My Business listing. A local search will trigger Google to show business listing with reviews and a map with location markers for featured businesses. You need to be on this to enjoy maximum traffic.